MYANMAR’s decision to transition from an isolated, military-ruled nation to an open democracy has provided one of the few bright spots for exploration and production companies in recent times, with Australia’s Woodside Petroleum leading the pack. 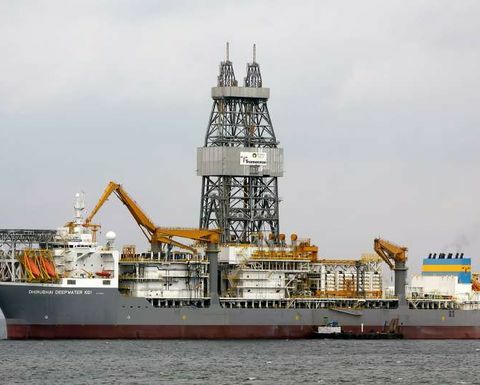 Woodside ended 2015 and started 2016 in the midst of a successful two-well campaign in the waters off the coast of the Asian nation, which is was once impeded by political and economic trade embargoes, has seen a dramatic turnaround in fortunes since the lifting of international sanctions in 2012. Douglas-Westwood said that following the discovery of the Thalin-1A well in the AD7 block, Woodside had shown significant commitment to exploring and developing its deepwater acreage with plans for up to seven exploration and appraisal wells next year. It has contracted the Dhirubhai Deepwater KG2 deepwater drillship for a year-long campaign in 2017 to build on the results of the last round of drilling. In May, Woodside managing director Peter Coleman said the company had a clear line of sight to commercialise its gas discoveries in Myanmar, where it has defined a gross 1.51 trillion cubic feet at Thalin-1A and 895Bcf at Shwe Yee Htun-1. 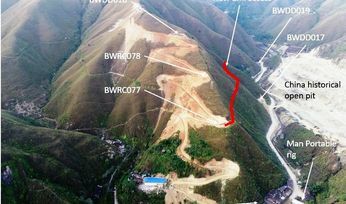 The company is one of the largest exploration licence holders in the emerging Asian nation with some 47,000sq.km and a number of multi-Tcf prospects mapped. Next year's drilling includes four appraisal wells around Thalin, where it holds 40% of the deepwater block. Woodside's success in Myanmar is a rare spot of good news in a market where deepwater explorations have dramatically declined, which leads inevitably into a fall in reserves replacement ratios for the big oilers. Like Woodside, a number of Western E&P players such as Shell, Eni and Chevron Corporation, as well as independents including Reliance Industries and Oil India, have been drawn to the country's gas potential, most notably in the deepwater Rakhine Basin. Douglas-Westwood Singapore-based analyst Chen Wei said, globally, one of the other areas of success is central America. 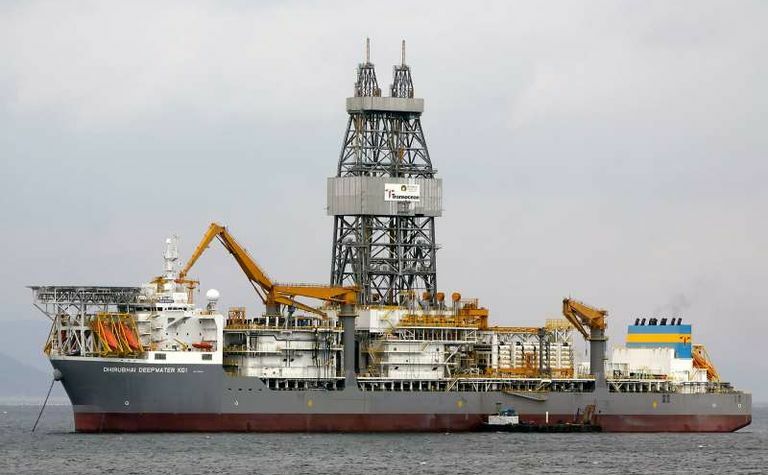 In June, ExxonMobil and Hess Corporation upgraded the total reserves for its Liza discovery, offshore Guyana, to 1.4 billion barrels, twice the size of previous estimates for what was the first commercial discovery in the country for the past 50 years. "The success of the Liza field has injected strong enthusiasm for exploration activities offshore neighbouring Suriname, where Petronas has begun an exploration drilling campaign in May 2016, while Apache Corporation has begun seismic acquisition on Block 58 in June 2016," Wei said. "Compared to the tepid reaction in 2015, the current round of acreage offered by Staatsolie, a state-owned oil company, has garnered widespread interest amongst the international exploration and production community." Wei said that current oil prices are not sufficient to support major stand-alone deepwater developments, which means the focus is on subsea tie-backs to shore, however as prices rise there are substantial reserves that can be brought into development as oil prices allow. 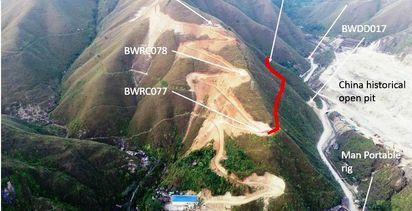 "We expect operators to develop these finds through conceptual/front-end engineering during the downturn if they wish to be a first mover when the market conditions allow sanctioning," Wei said.